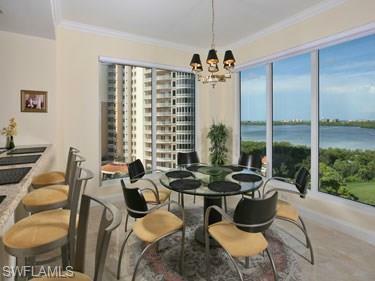 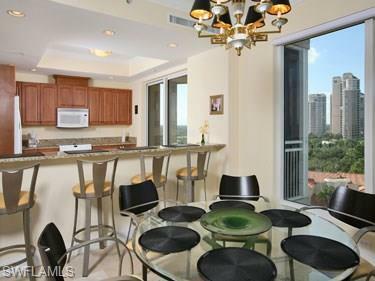 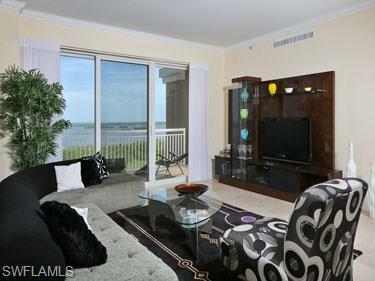 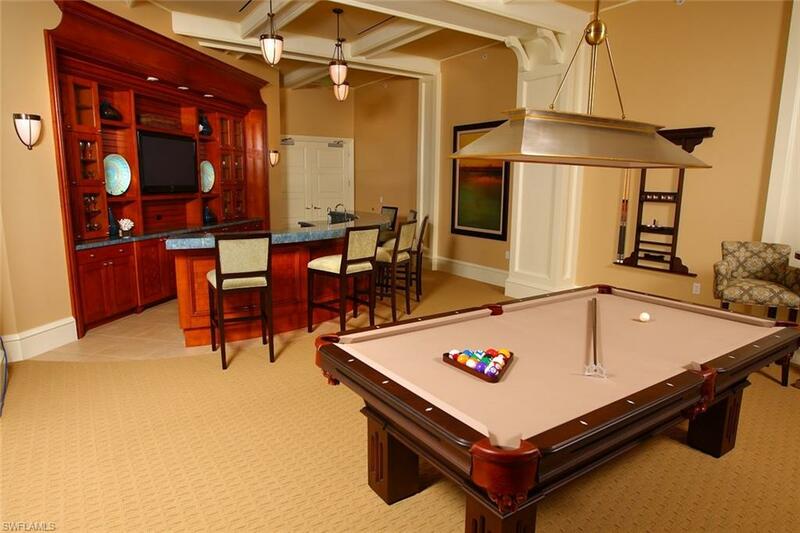 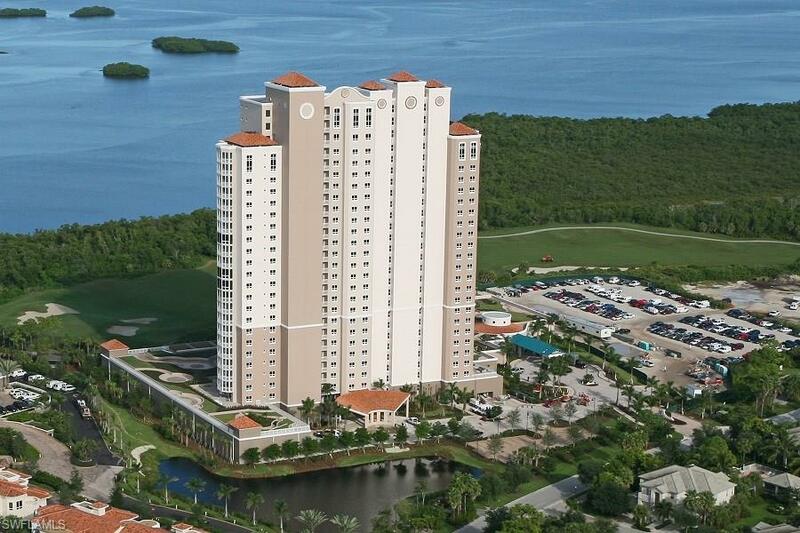 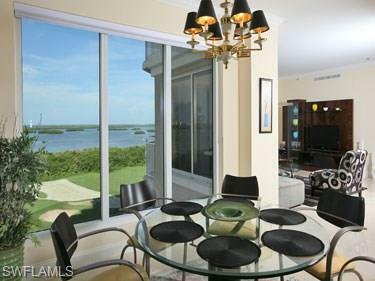 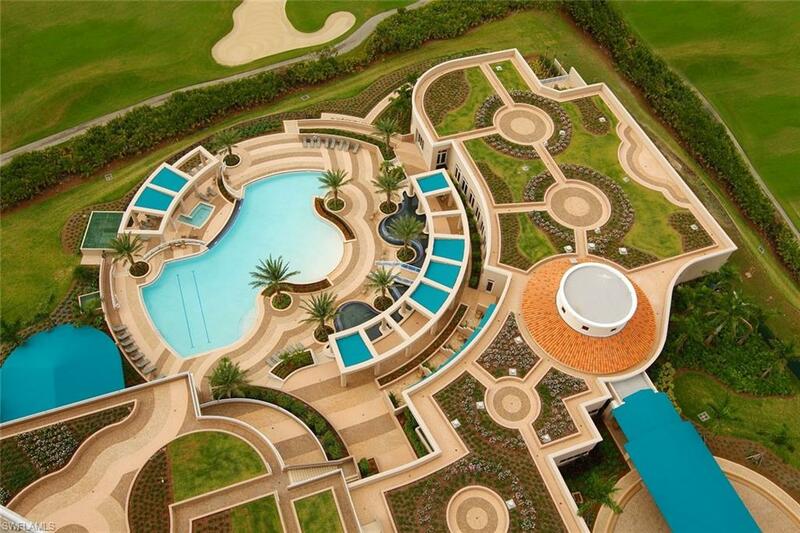 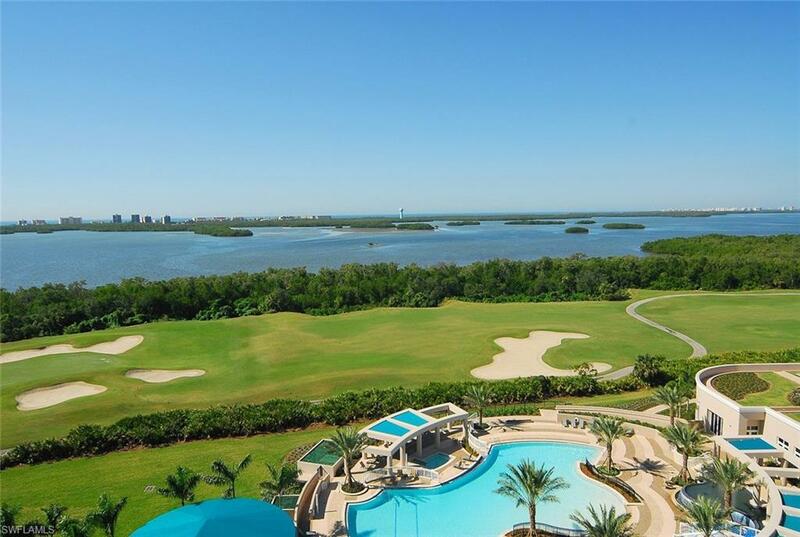 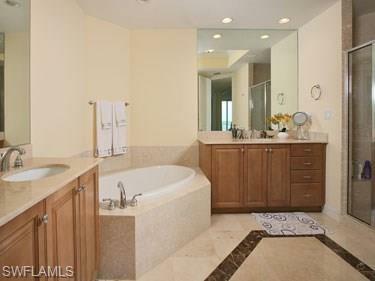 Extraordinary 9th floor luxury condominium with extensive breathtaking views of Estero Bay & The Gulf of Mexico. 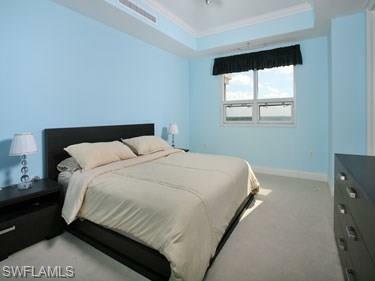 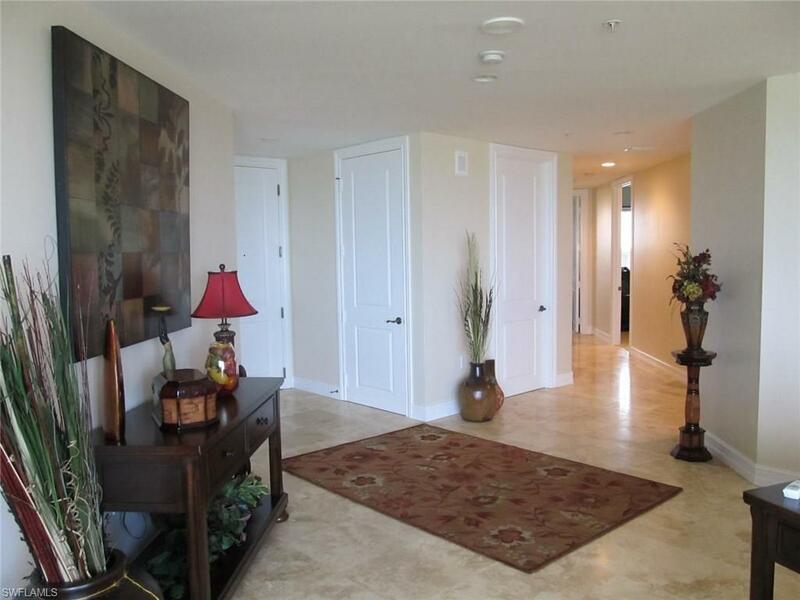 Secured elevator with private foyer opens to this tastefully decorated, contemporary furnished, 3BR/3BA residence. 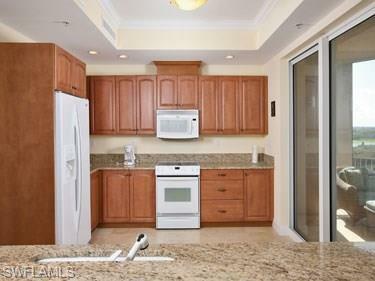 Some of the features include an updated kitchen with granite counters & SS appliances. 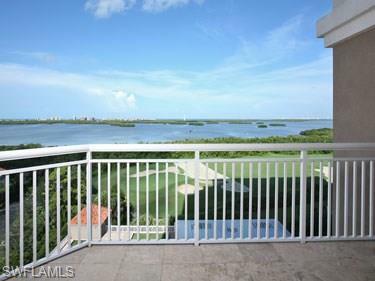 A large screened lanai off the kitchen is comfortably furnished and is perfect for entertaining and taking in the panoramic Gulf/Bay/City views. 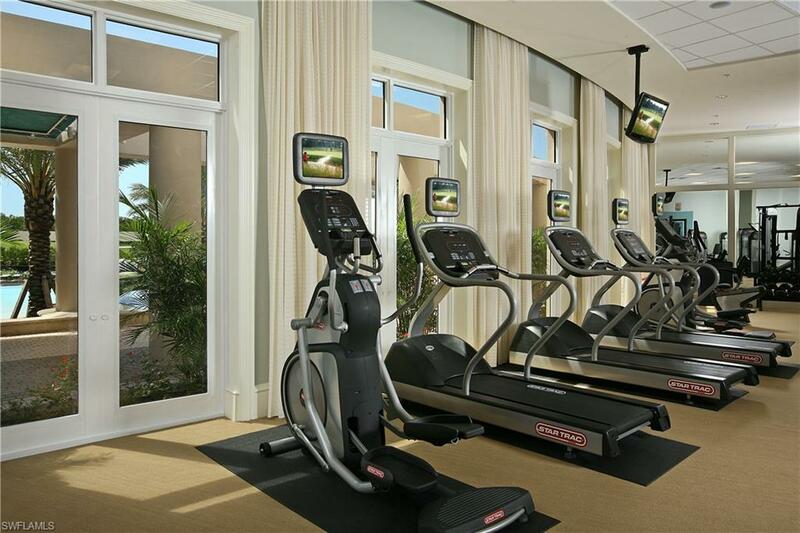 Esperia South amenities include on-site manager, garage parking, card/game room, theater/media room, fitness center, BBQ grills, and large lagoon style swimming pool. 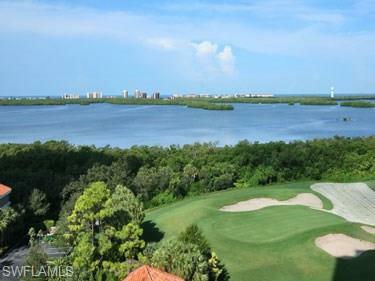 Bonita Bay is an award winning gated community where 1/2 of the 2,400-acre community is devoted to golf courses, parks & natural areas. 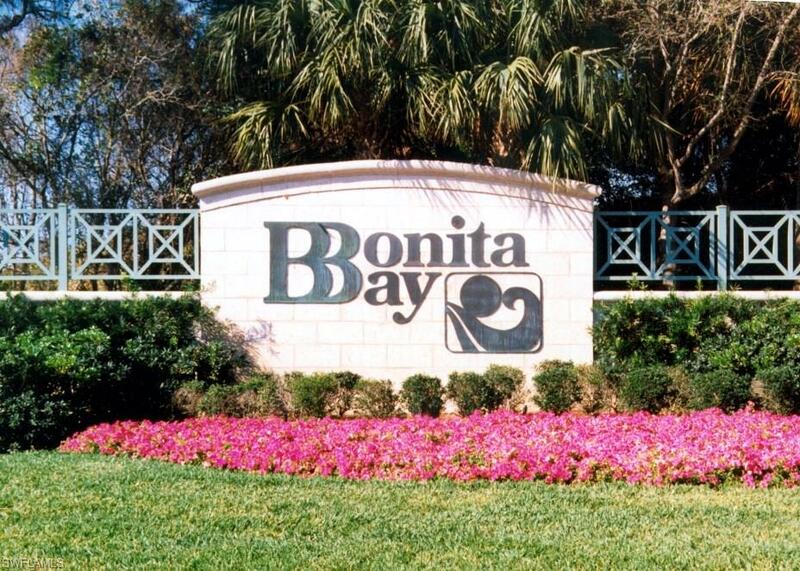 Enjoy the 12 miles of walking/bike paths or take the community shuttle to Bonita Bay's private beach park on Bonita Beach. 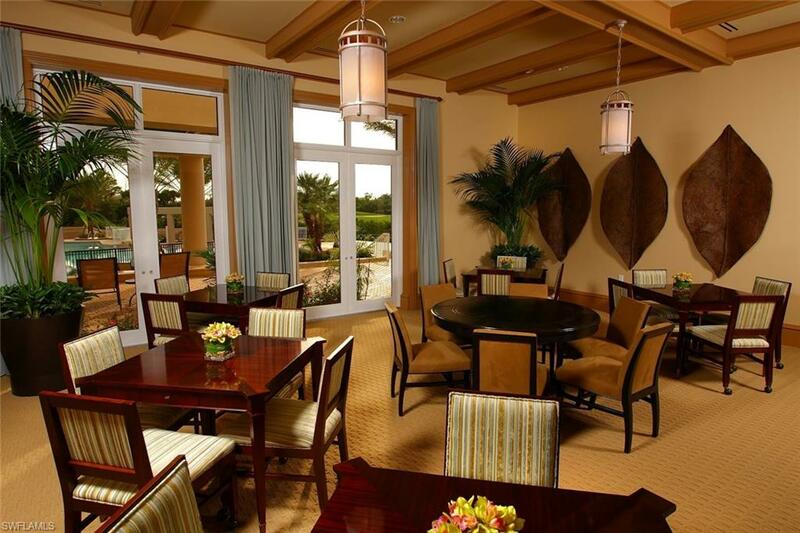 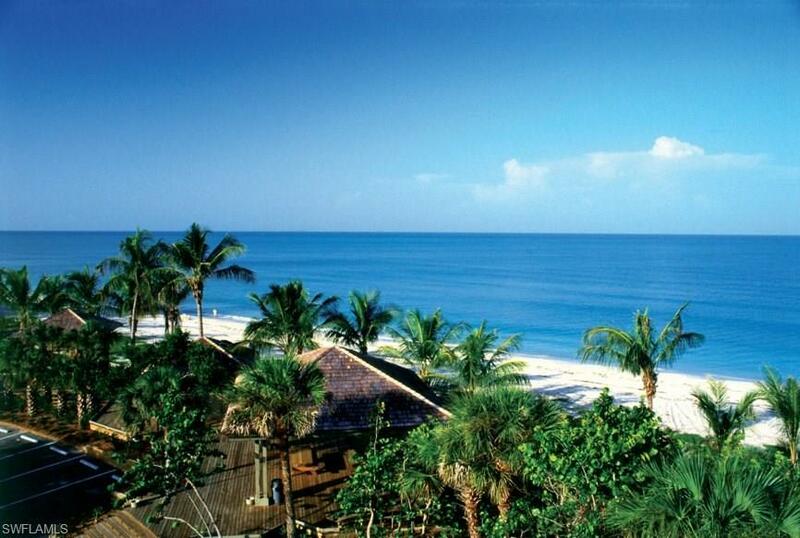 The Beach Club provides lounge chairs, restroom/showers, charcoal grills & gazebo w/picnic tables. 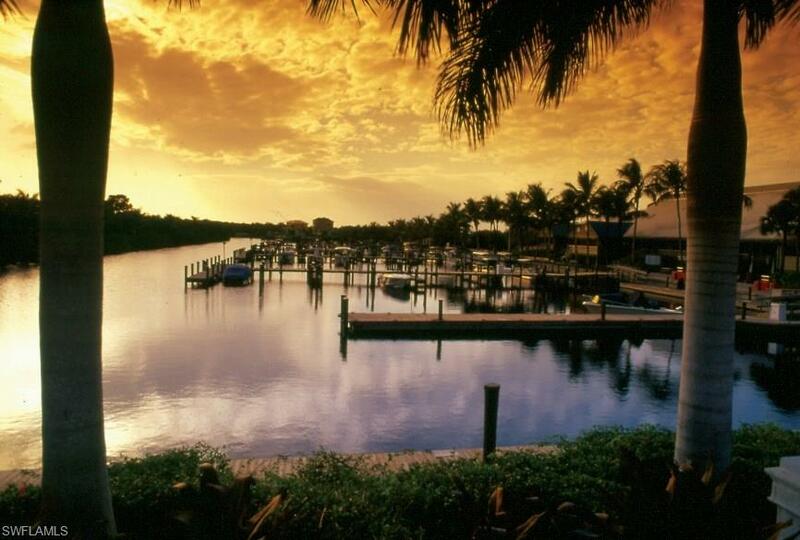 3 waterfront recreational parks located in Bonita Bay feature canoe & kayak launches, lighted tennis courts, fishing piers, children's playground, picnic areas, butterfly park & boardwalk to Estero Bay.